Matrimonial matters (such as divorce, custody) should lead to a positive restructuring of relationships. 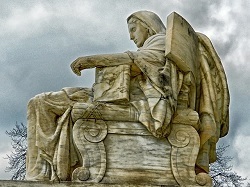 As a seasoned attorney with decades of practice in this area, I have come to believe that the Collaborative process, where four people (two clients and two attorneys) use their combined skills, knowledge and expertise to forge solutions that facilitate positive adjustments in financial and living situations, is one of the best ways to resolve a dissolution of a marriage or union. Each family, each partner, is unique as a fingerprint and deserves and requires thoughtfulness and creativity in reaching common ground and dignified solutions so that each person can find comfort and peace of mind. Trust can be re-established in the collaborative setting so that all members of a family can interact in the future in the best manner possible. My thoughts are that as an advocate in this process, my clients will be well served, economically, financially and emotionally. Everyone's family structure deserves issues to be resolved privately, with professional support and guidance. The Collaborative process allows the professional lawyer to be a legal facilitator to reach the personal goals of the client in this situation. 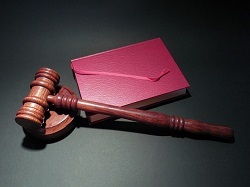 The materials on this site may constitute advertising under various state ethics rules and is not intended to offer legal advice or create an attorney client relationship. The site is intended for educational and informational purposes only. Please be advised that e-mails are not confidential and sending information by e-mail is subject to risk of disclosure. Emails are not attorney client privileged. The Colombo Law Firm (Jeanne M. Colombo, Attorney and Counselor at Law) practices only in the State of New York. 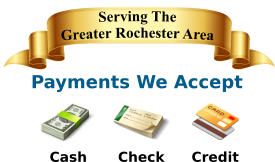 Our principle office is 774 Monroe Avenue, Rochester, New York 14607, 585-242-9990. 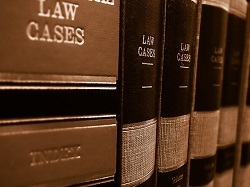 Please note: The results obtained in prior cases do not guarantee a similar outcome with your potential case; all cases are factually different as to issues and parties. A legal matter must be decided on its own particular merits.